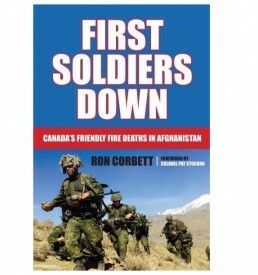 Autobiography of Colonel (retired) Pat Stogran’s experience as Veterans Ombudsman that offers insight into the dysfunction of government and the harm done to Canada’s veterans. Following a military career of over thirty years, which includes deployments to Bosnia and Afghanistan, Colonel Pat Stogran becomes Canada’s first Veterans Ombudsman. The new Office of the Veterans Ombudsman is intended to be a symbol of Canada’s commitment to the members and veterans of the Canadian Forces, who accept unlimited liability in the service of our country and often make traumatic, life-altering sacrifices. Colonel Stogran is proud to take the assignment, seeing it as an opportunity to give back to all those who serve. 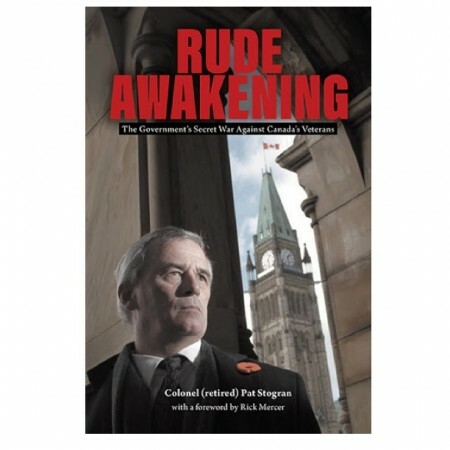 But in the next three years, as he encounters nothing but intransigence and malfeasance in the hallowed halls of government, he undergoes a rude awakening to the cesspool of callousness, deceit, and neglect that is the Government of Canada’s response to the needs of its veterans. 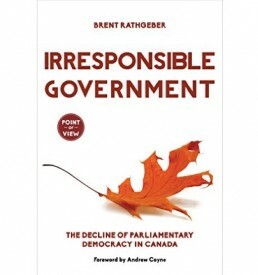 Stogran’s exposure to the real Government of Canada, which is hidden from the view of mainstream Canadians, reveals that it is nothing like the myth that has been built up around it as a caring and committed model for the rest of the world. It is an experience he describes as more traumatic than the years he spent in war zones, and it will cause him to question what it really means to be a Canadian. 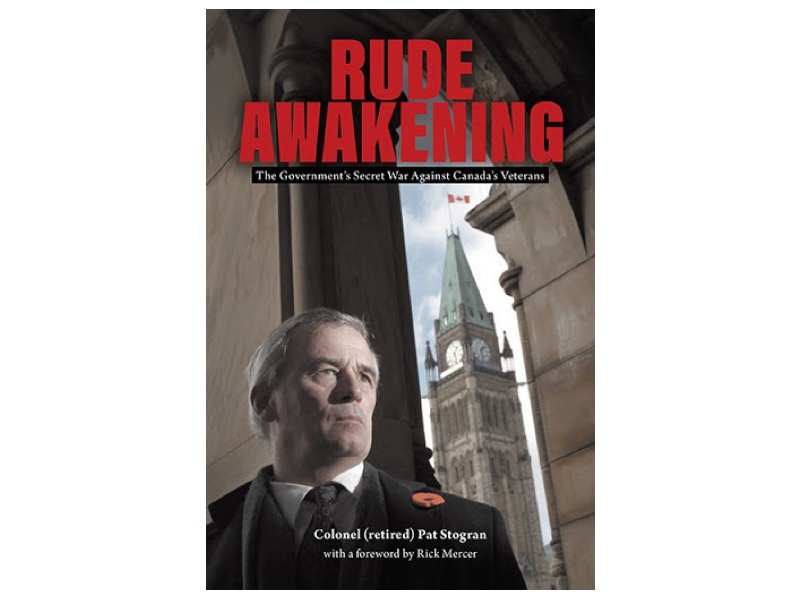 Part shocking exposé, part dire and urgent warning, Rude Awakening reveals a culture of government that victimizes our veterans and could also very well threaten the quality of life we all enjoy as Canadians.